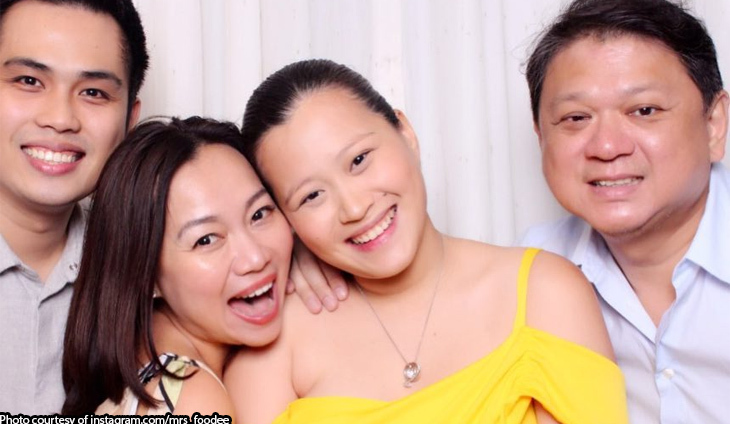 FoodLink Group’s Beng Dee posted a sweet birthday message for her daughter and bestfriend Erika. “Happiness is when you have your daughter as your best friend #hbd❤️ you made our life more than meaningful cause you are in it @erikadydee – love you more than we could show ❤️❤️❤️,” said @mrs_foodee. The businessman keeps his bae in a perpetually hot state. The couple behind the FoodLink Group welcomed the New Year with their fifth grandkid.